VULCAN — Bruno Solda, 94, of Vulcan, died Thursday, Aug. 9, 2018, at the Oscar G. Johnson VA Medical Center in Iron Mountain. He was born on Dec. 26, 1923, in Caspian, the son of the late Guilo and Mary (Povolo) Solda. ir Force during World War II. He was a life member of the Norvulet VFW Post 4581. He married Mildred Hallgren on April 30, 1949, in St. Stephen Church in Loretto. Bruno worked for Vecellio’s Appliance Store for 42 years, retiring in 1988. He was an active member of St. Barbara Church in Vulcan, and was also the maintenance man and an alter server for many years. Bruno was a very talented individual, building two houses of his own and assisting with his son’s and daughter’s homes. He was an awesome wood worker and his works were displayed at the homes of many of his relatives. He could fix and build anything he put his mind to. He loved watching the Packers, and was a very good bowler, attaining a national honor count of 724 on Friday Night League. Bruno was a good Christian, a great role model, and a loving husband, father, grandfather and great-grandfather. He is survived by his wife of 69 years, Mildred; sons, David (Jane) Solda of Vulcan and Donald Solda of Paradise, Calif.; daughter, Nancy (Mike) Steeno of Vulcan; six granddaughters; nine great-grandchildren; brothers, Geno (Laverne) Solda of Norway and Lee Solda of Greenfield, Wis.; brother-in-law, David (Judy) Hallgren of Negaunee; and several special nieces and nephews. Bruno was preceded in death by his granddaughter, Sara Solda; and sister-in-law, Eleanor Frankini. 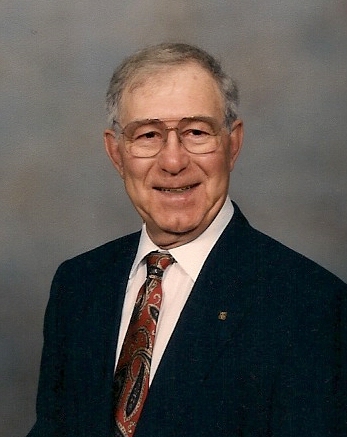 Visitation will be 9:30 to 11:30 a.m. Thursday, Aug. 16 at St. Barbara Church in Vulcan. A memorial mass will be celebrated at 11:30 a.m. Thursday at the church, with Fr. Timothy Ekaitis officiating. Interment will follow at the Norway Township Cemetery. 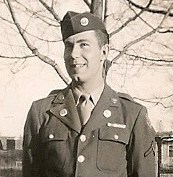 Condolences to the family of Bruno Solda may be expressed online at www.ortmanfuneralhome.com.